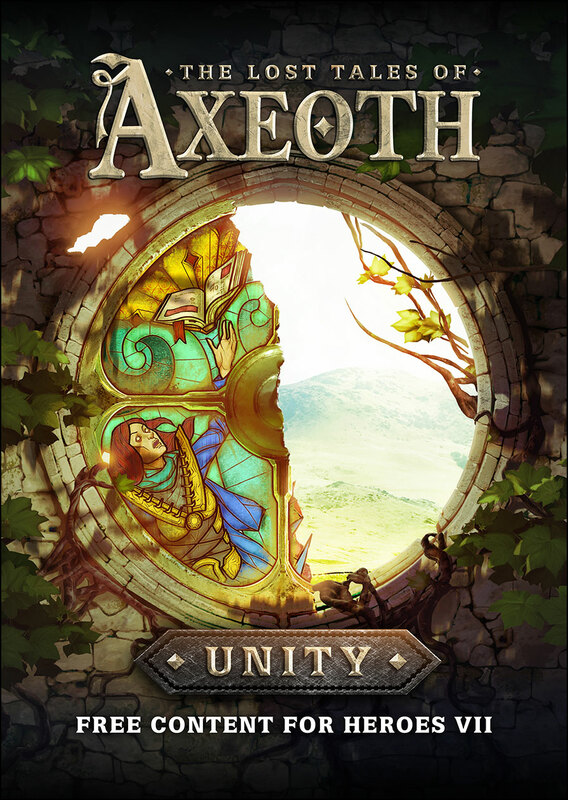 Several months have passed since the announcement of The Lost Tales of Axeoth, the great project of our Level Designer and Writer Julien Pirou wishing to bring back to life lost scripts from Heroes of Might and Magic IV. Fully developed with the official map editor delivered with the game, the first campaign “Unity” will be available through a dedicated update to be released on February 2016. Unity, the first campaign of The Lost Tales, takes place after the Reckoning; the cataclysmic event that destroyed the world of Enroth, forcing countless survivors to cross mysterious portals into a brand new, unexplored world. 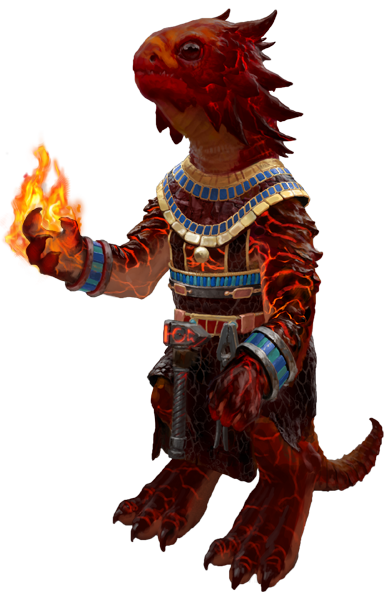 The Reckoning not only threw civilization into chaos, but the study of magic as well. Many of the old spell libraries were destroyed before their contents could be saved. Many Wizards who attempted to gather the books took too much time and died. Untold centuries of knowledge was lost. An organized effort to collect and rewrite the lost spells from the memories of those magic users who survived is being met with a little resistance. Few sorcerers want to give up their precious spell books for such a cause, so the process is slow and painful. Too slow for Genevieve Seymour, who embarks on an odyssey through the Broken Isles to create a brand new philosophy of magic: the Theory of Unity. For more information about this project do not hesitate to check out our previous article https://mmh7.ubi.com/en/blog/post/view/the-lost-tales-of-axeoth and the interview of Terry B. Ray, legendary storyteller of Heroes of Might and Magic IV https://mmh7.ubi.com/en/blog/post/view/lost-tales-q-a-with-terry-ray! We also want to use this opportunity to wish you all great end of year celebrations and are looking forward to coming back on January with more news and patches for the game.